A potential “hot spot” location for the interactive iPhone app about Lulu Sweet. 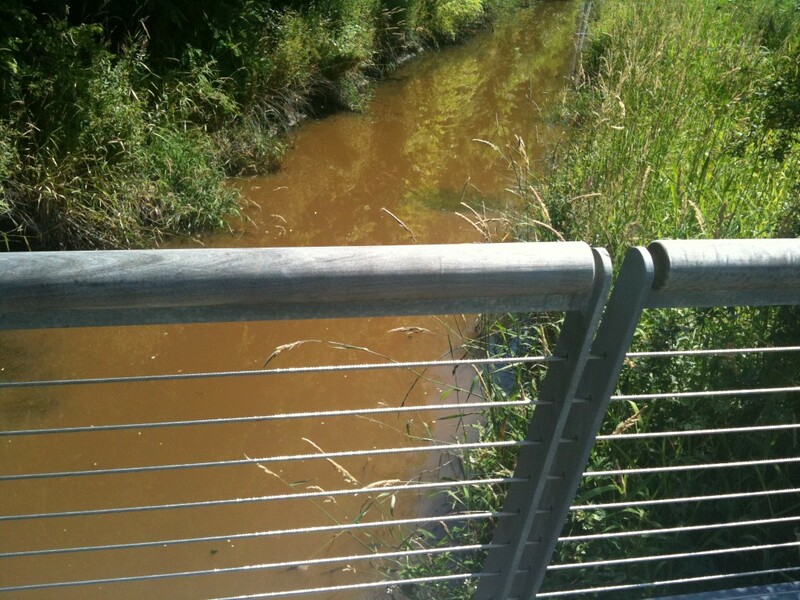 This spot is the small bridge over the swale (or ditch) on the eastern side of the Richmond Olympic Oval lands. 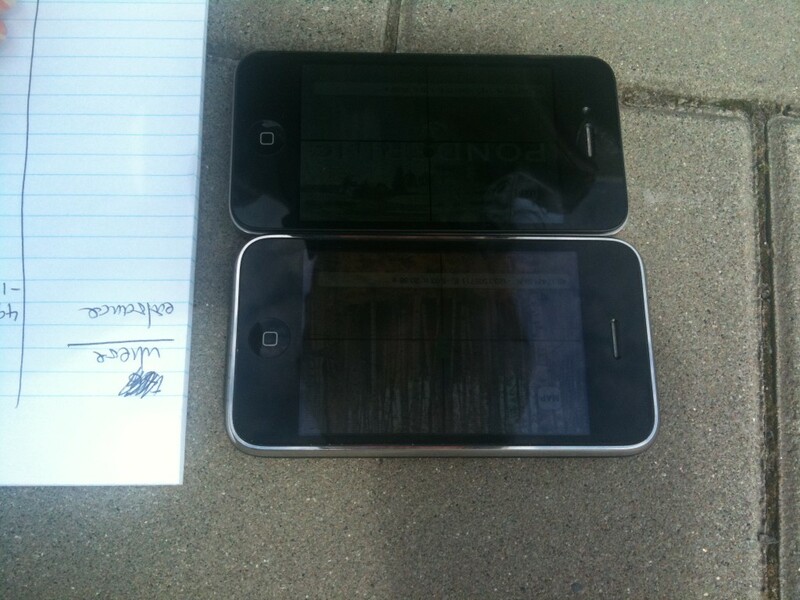 Configuring the gps on separate iPhones to get the most accurate reading for these hot spots.